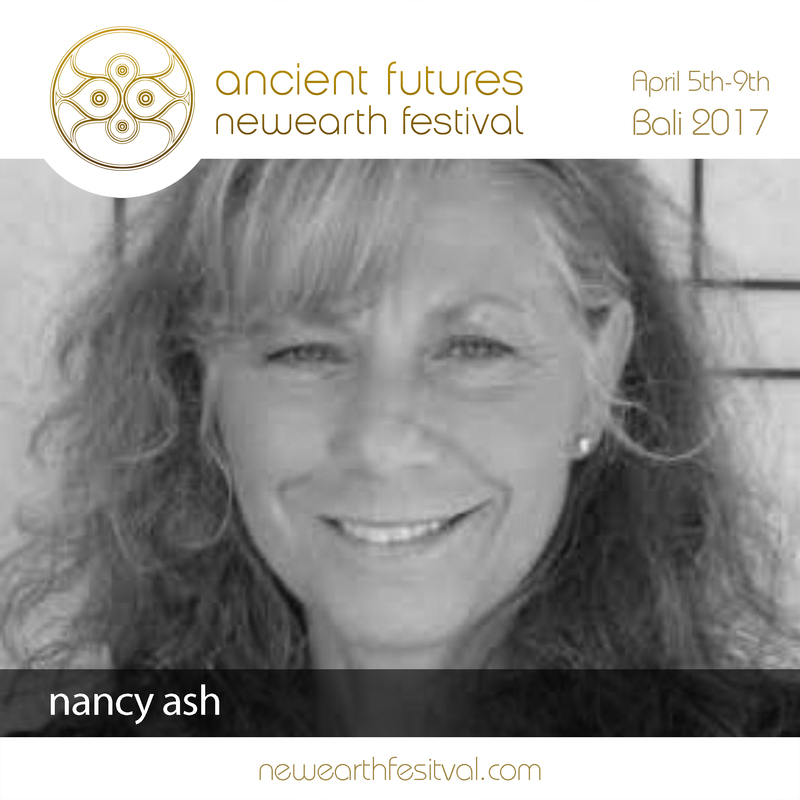 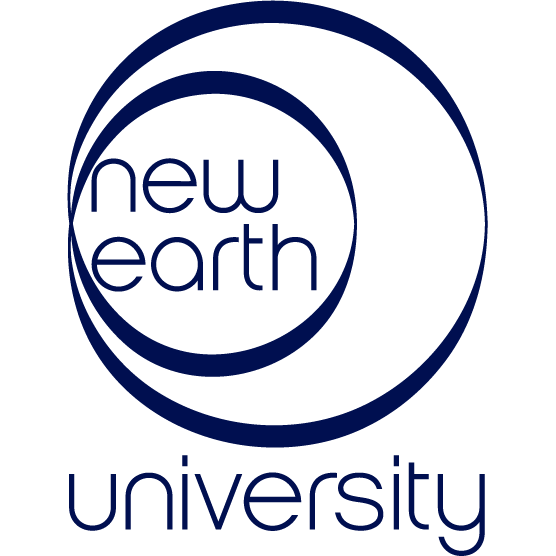 The NewEarth University is presently reviewing applications for a Personal Assistant to the worldwide Executive Director, Dr. Nancy Ash. 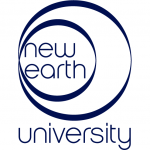 This is a dynamic, rewarding and exciting hands-on professional position, which includes general (online) administrative work, scheduling, attending weekly digital meetings, editing and replying to emails, as well as assisting the Executive Director with unique projects the NewEarth University (online) is undertaking. 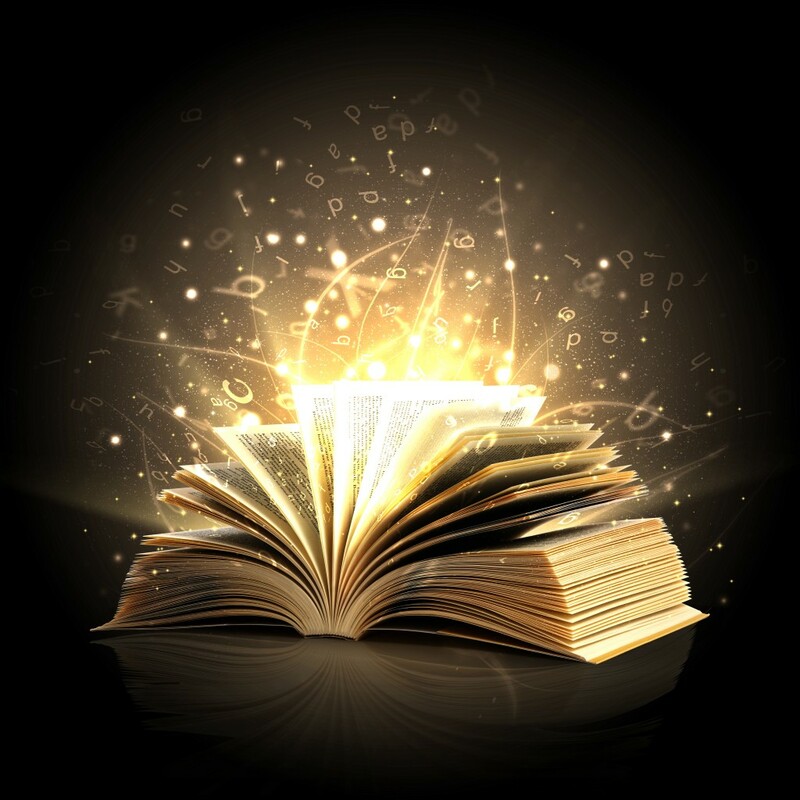 The chosen applicant must be committed and very flexible. 10-15 hours or more per week would be a realistic experience for the successful candidate in assisting Dr. Ash (with potential for exciting advancement within the greater NewEarth Project and its associated unprecedented global initiatives).